Living with back pain? There's a good chance you don't have to! Maybe you don’t have to?! Life is too short! 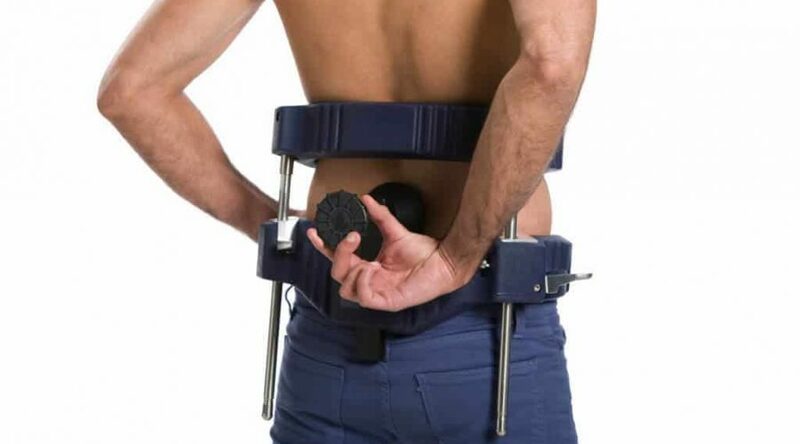 There are exercises and medical devices out there that can alleviate the pain in many cases. It’s heartbreaking when people commit suicide because living with back pain has been plaguing them for years. Some of them may not have known that they had options. Some possibly didn’t try solutions that may have helped them. Surgery isn’t always the answer – indeed, in many cases it can create additional problems. These include scar tissue formation, adhesion, infection and other complications, that can in themselves create pain. Living with back pain or living with neck pain can be debilitating, whatever the cause. Did you lift your child onto your shoulders? Suffer trauma from a car accident? Lift weights at the gym? Or did you bend down to pick something off the carpet? 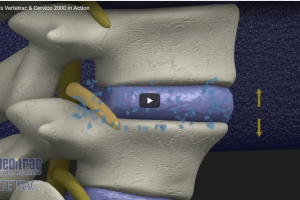 Meditrac’s rapid rehabilitation 3D spinal traction devices were invented by orthopaedic surgeons. They are keen to align the vertebrae in the spine by alternate means before opting for surgery. This is because surgery often causes complications, as mentioned above. You can read more information about the Cervico 2000 and Vertetrac orthopaedic mobile traction devices. They are customisable, affording symmetric and asymmetric traction, as required. 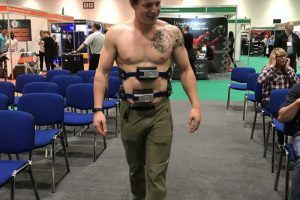 They invented a Dynamic Brace Scoliosis System also known as the DBS Scoliosis Rail for scoliosis patients. The DBS Scoliosis Rail attachment can correct scoliosis in prepubescent children, depending on their degree of curvature and overall condition. In other cases it can also help to arrest the progression of the curve while the child is waiting for surgery. To see if your child is eligible for treatment with our Scoliosis System, click here. Whilst the DBS Scoliosis Rail attachment cannot correct the curve in adults, it can treat the pain to significantly reduce it (again, depending on the degree of curvature. 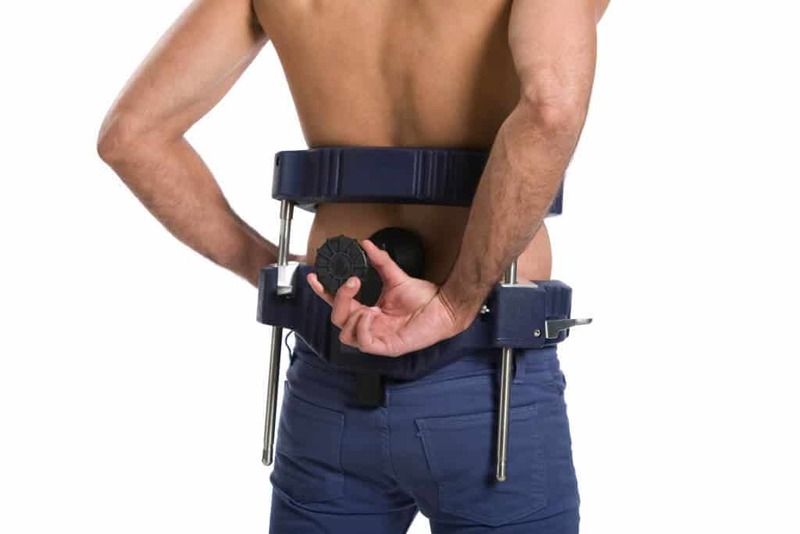 If you’re not sure whether or not your condition can be treated with our Vertetrac and DBS Scoliosis System, and you are living with pain, please contact us here and send us the details). Read our other posts relating to neck and back pain.